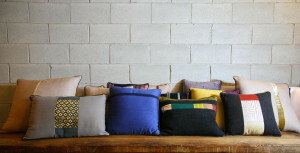 The DesignRAINER’s Collections includes Plaids and Pillows for interior design. All designRAINER’s products are made in Italy. The plaids of the Lake Como Collection are made in Jaquard using the finest Merinos wool. They are completely made in Italy. In the Summer Lake Collection we used best quality but thin Merinos wool yarn to obtain a very light textile. The result is a warm and comfortable plaid indicated for fresh summer nights. The Yacht Como Collection is dedicated to the most exclusive and valued Plaids. 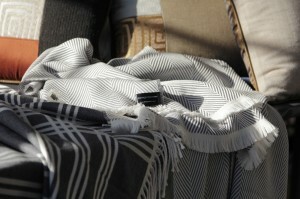 It includes products made in Merinos wool and Cashmere. The pillows of the Lake Como Collection are all unique pieces handmade.